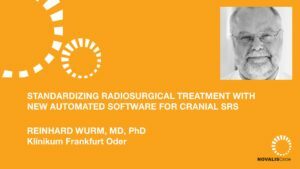 Javier Fandino, MD, Neurosurgeon at the Kantonsspital Aarau, Switzerland, discusses new technologies for patients with benign skull base tumors, specifically meningiomas. 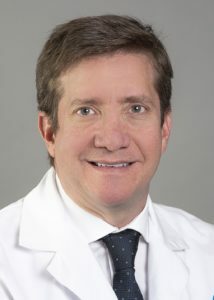 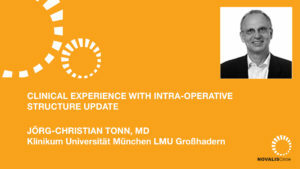 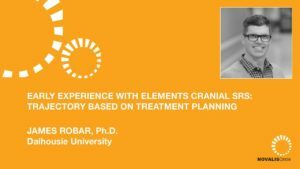 He begins by outlining what has changed in the challenge of treating meningioma, including imaging like CT and MR, safety, intraoperative techniques, aging populations, and advances in non-surgical techniques like radiosurgery. 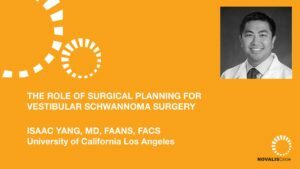 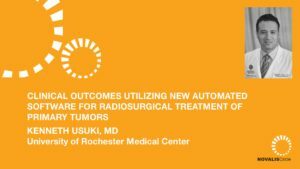 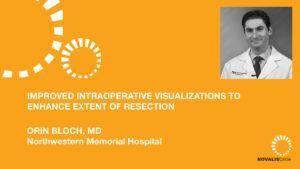 He then discusses radiosurgery in more detail and concludes that today neurosurgeons must think about adjuvant radiosurgery while planning resection. 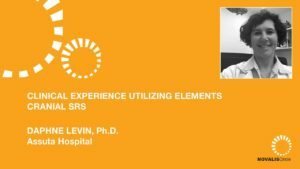 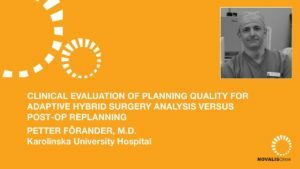 Dr. Fandino then specifically addresses Brainlab Adaptive Hybrid Surgery software, its workflow and outcomes using case studies.